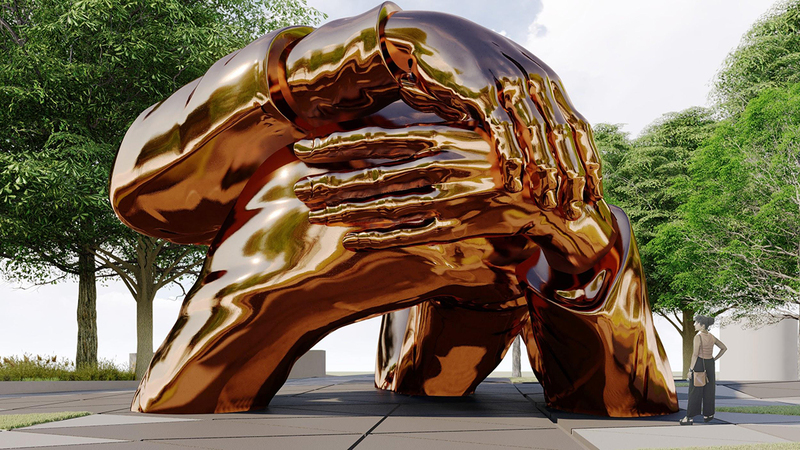 The Embrace was chosen from a pool of impressive works honoring the beloved civil rights leaders, but the 22-foot-high pair of clasped bronze arms rose above the fold. A new initiative will fund 10 new developments as the city works to increase available affordable housing. 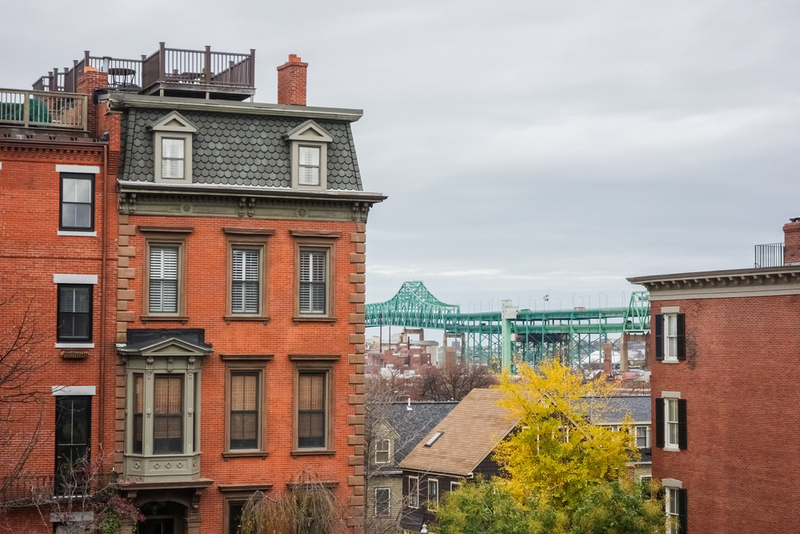 A new law in Massachusetts aims to curb short-term rentals, which critics say are limiting the affordable housing stock and turning residential property into unregulated hotels. Click on image for more info. 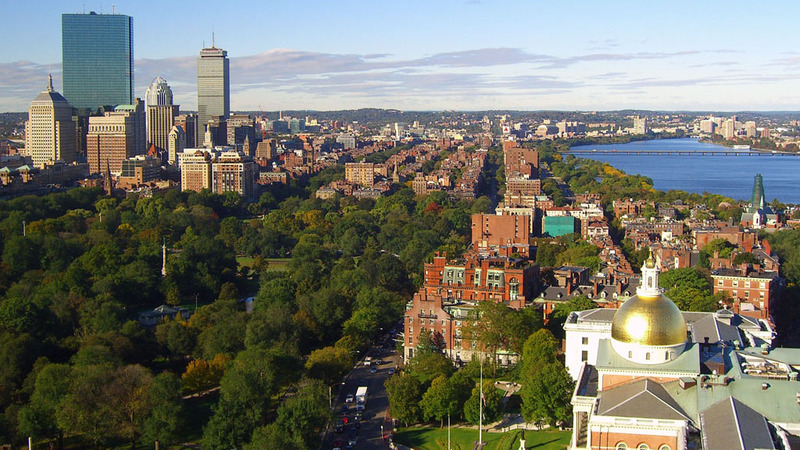 “It’s all about cars and houses,” according to the Boston Globe. Click on image for Planetizen article. 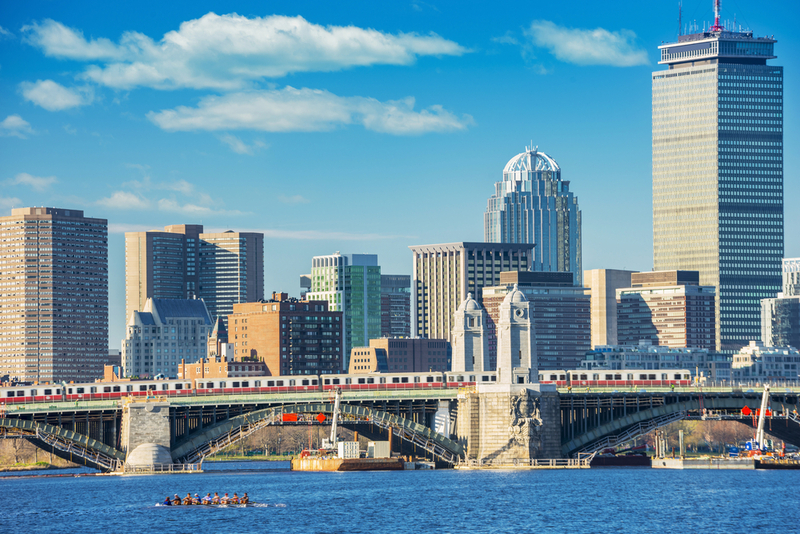 As Boston City Hall celebrates its 50th anniversary, the city digs deeper into plans to renovate the massive, concrete building. Click image for source article. 100 years ago, a massive wave of molasses marked one of the strangest industrial disasters in modern history. It also marked a major moment in U.S. public policy. Click on image for link to City Lab article. 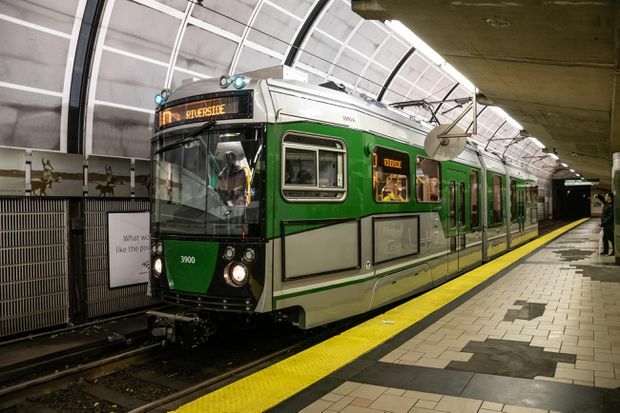 A new report found that the Green Line was considered reliable just 77 percent of the time in FY18.